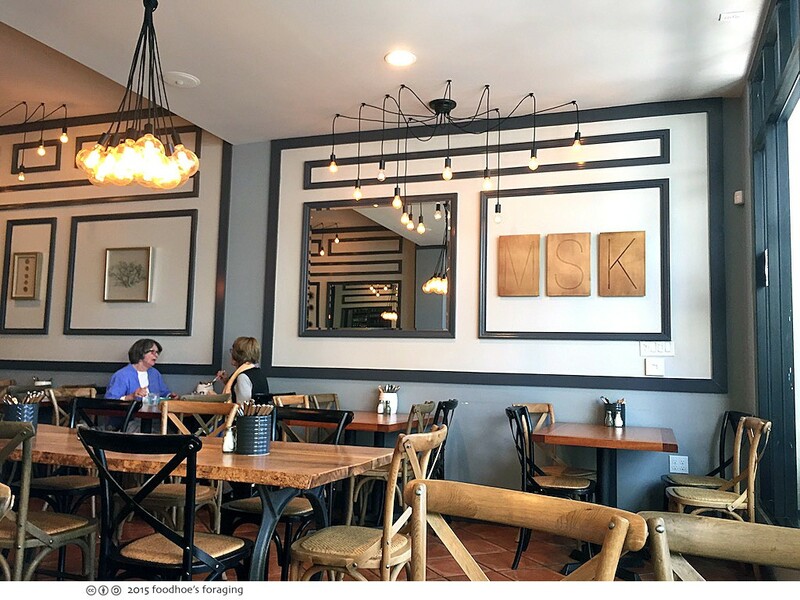 I read about this new restaurant on the indispensable local blog Beyond the Creek which shares the latest happenings in Walnut Creek, Lafayette and surrounding neighborhoods, with a focus on restaurants and other more general news. 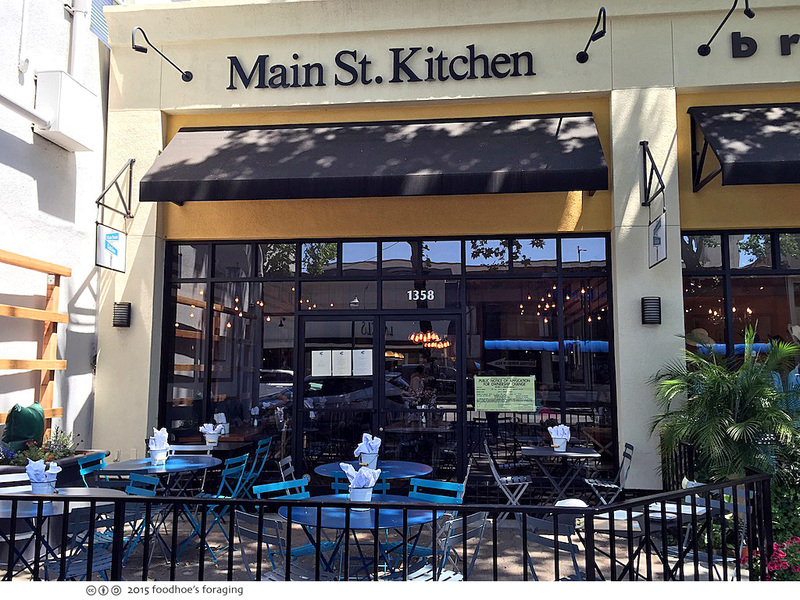 Main Street Kitchen opened up on Main Street in downtown Walnut Creek earlier this year by the same husband and wife team who run Cafe 15 in Oakland. The menu focuses on fresh organic, seasonal products and the restaurant presents itself as being at the intersection of farm and table. 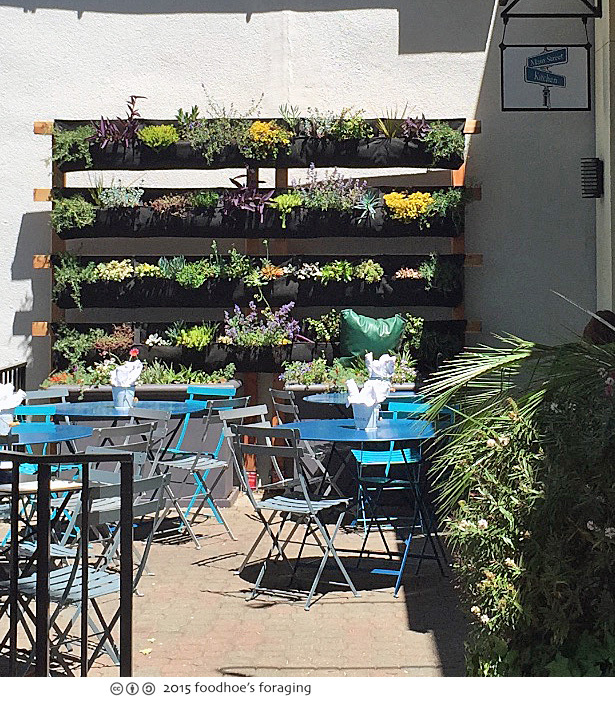 The dining room is beautiful and spacious and filled with eclectic and artistic touches from the vertical herb and succulent planter in the front patio, to the intriguing chandeliers made from bunches of Edison bulbs hanging on plain black cables. 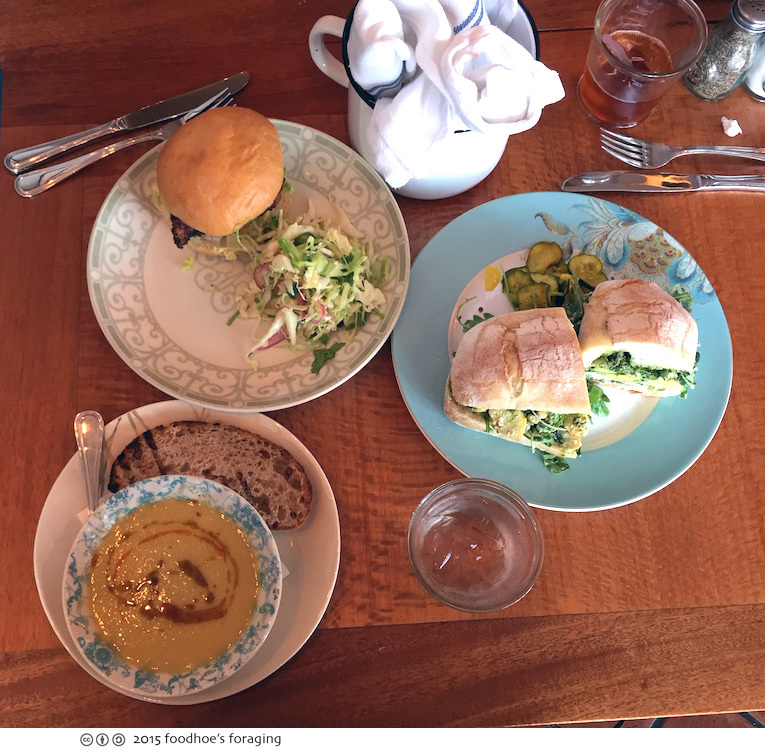 I brought my friend and dining partner Claire from work and we both loved the mismatched vintage plates, it made for such a beautiful and interesting tableau. 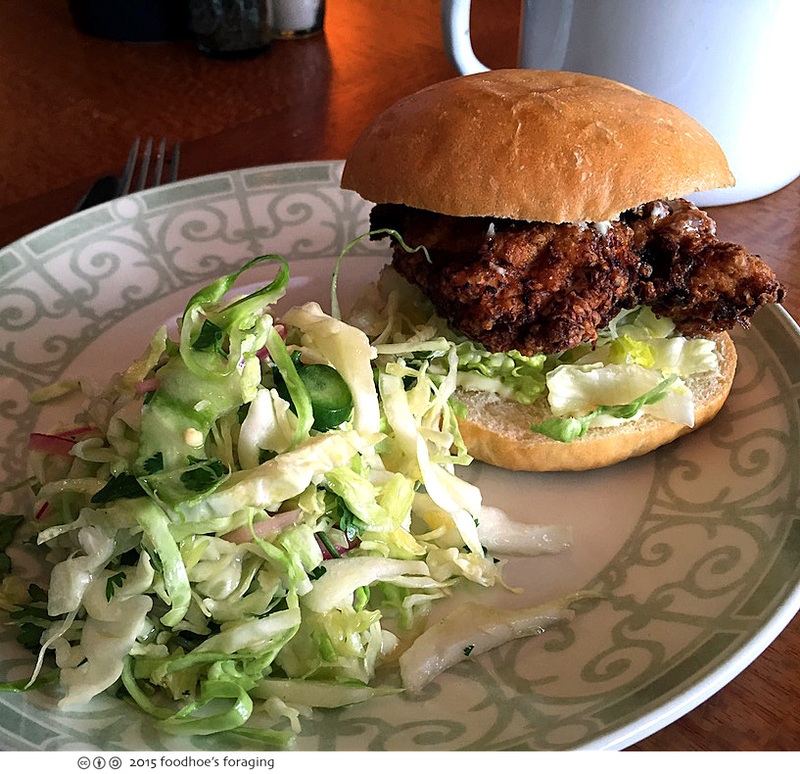 I couldn’t resist ordering Fried organic Mary’s chicken breast on soft Acme roll ($15) with a house made lemon aioli and side of spicy cabbage slaw. There were a couple of pieces of juicy fried chicken breast that were encased in a thick crunchy savory batter, fresh from the fryer. The lemon aioli was bright and creamy, the roll tender and each bite was an excellent combination of texture and flavor. I really liked the slaw too, it added a fresh vegetable crunch and was spicy and well seasoned. 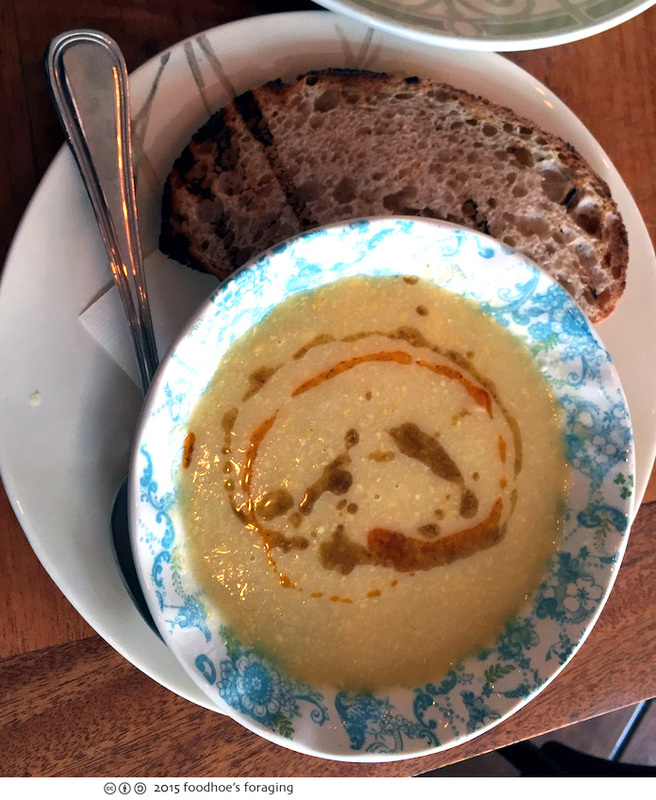 Claire had a bowl of the soup ($7), made with bright summery corn and drizzled with both chile oil and cumin oil, served with a slice of rustic crusty bread. 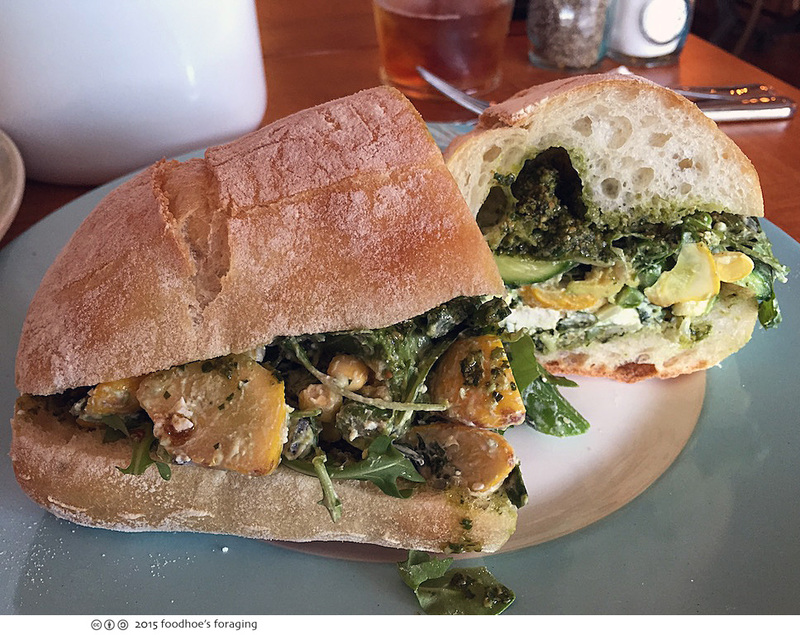 She had a roasted vegetable sandwich on an Acme roll with carrot top pesto and goat cheese that looked huge and satisfying. 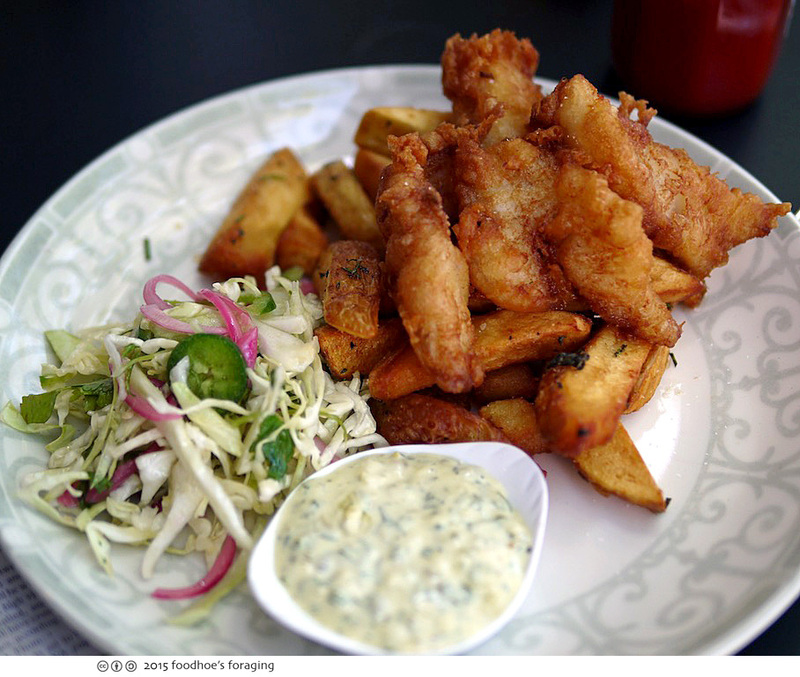 … because I ordered the Beer battered fish & chips ($19), which involved a pile of succulent filets of flaky cod in a light beer batter with MSK fries and with a side of that delicious cabbage slaw a scoop of house made tartar sauce. A word about the fries, they are hand cut yukon gold potatoes seasoned with sea salt & rosemary, the bigger steak fry cut, and I loved them. I don’t usually like big fries, but these had all of the right textures, crispy edges, tender inside and sparkling with salt and flecks of rosemary. 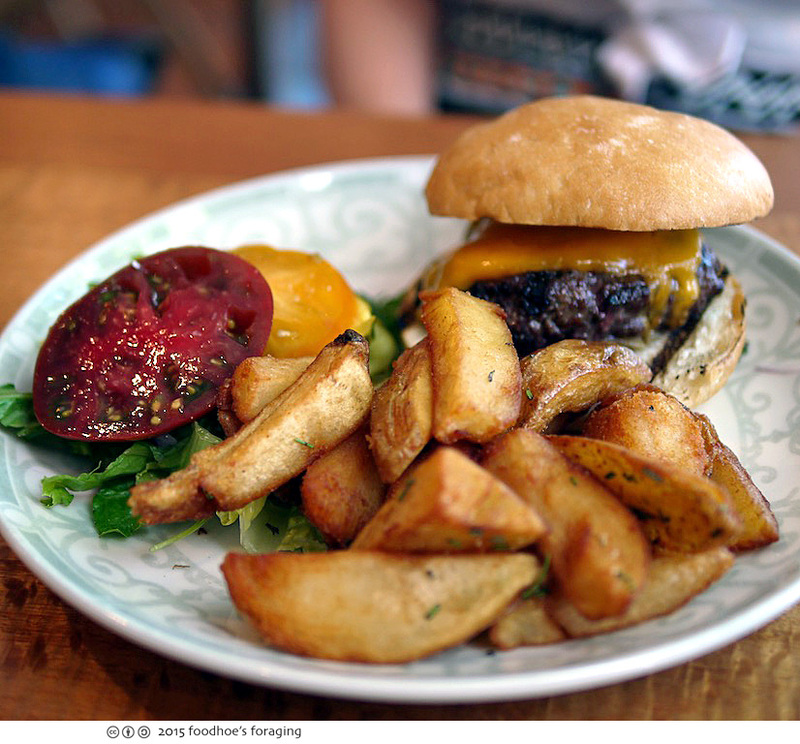 The Main St. Burger is made of SunFed Ranch grass fed organic ground beef topped with local sharp cheddar & caramelized onions with a side of MSK fries. There were also two thick slices of sweet heirloom tomato, along with some housemade pickles, and lettuce… all the right touches. 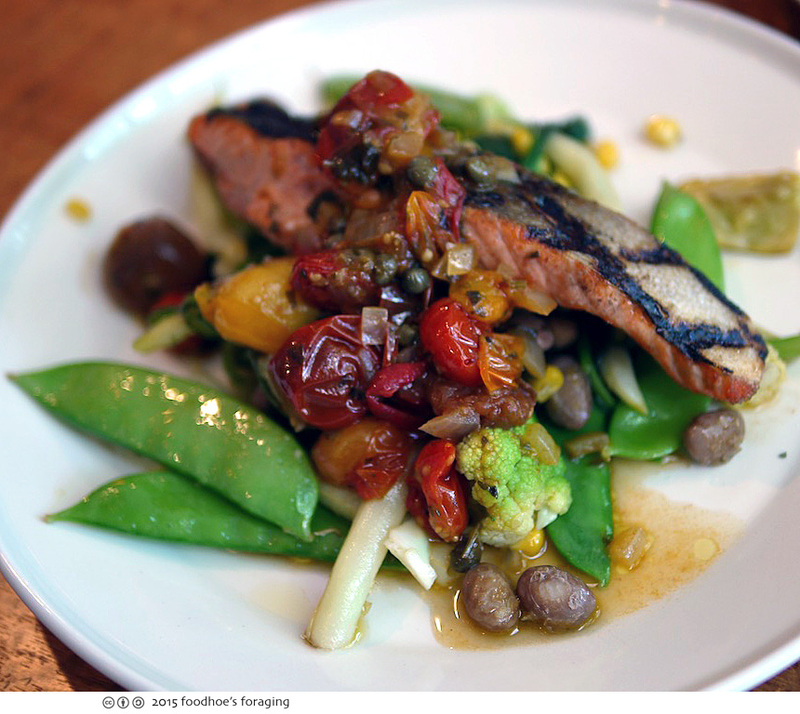 The Local Grilled Wild Salmon ($21) had a nice char and was tender and juicy served over seasonal vegetable salad with fava beans, romano beans, english peas, summer squash, organic spinach, corn, cranberry beans topped with a cherry tomato – caper salsa. It was a generous portion but it felt healthy and nutritious and was very fresh and flavorful, so that I didn’t suffer from food coma afterwards. Great pics. Nice looking food. Also loved your kabocha squash picture/recipe from way back when that I just stumbled on. This afternoon at 12:30 we had a (birthday) party for seven (7) people. 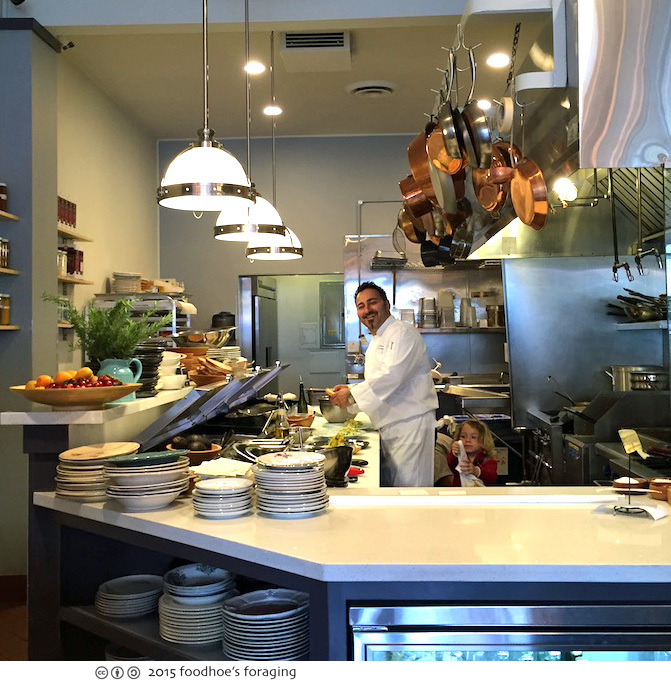 This was my first visit to Main Street Kitchen. To get to the point, the service was “sketchy” at best, and “sorry” at the worst. We had to ask for ice for our water. No promotion of the wine list or asked about drinks. On top of that, the food came in three (3) separate deliveries; 4 people got served first, then they were told to “go ahead and eat because it will be cold before the other meals come out”. Then we had to wait another 10 to 15 minutes for them to bring a single sandwich to one of the other guests, finally we had to wait another 10 to 15 minutes to get the worse Fish & Chips I have ever encountered. To be specific, the breading fell off the fish and broke apart; there was no taste to the breading other than flour; the fish was presented as though it was “thrown” on top of the fries, whereby one could not tell what was a French fry and what was fish. I took one bite and sent the entire plate back as completely and totally unacceptable. 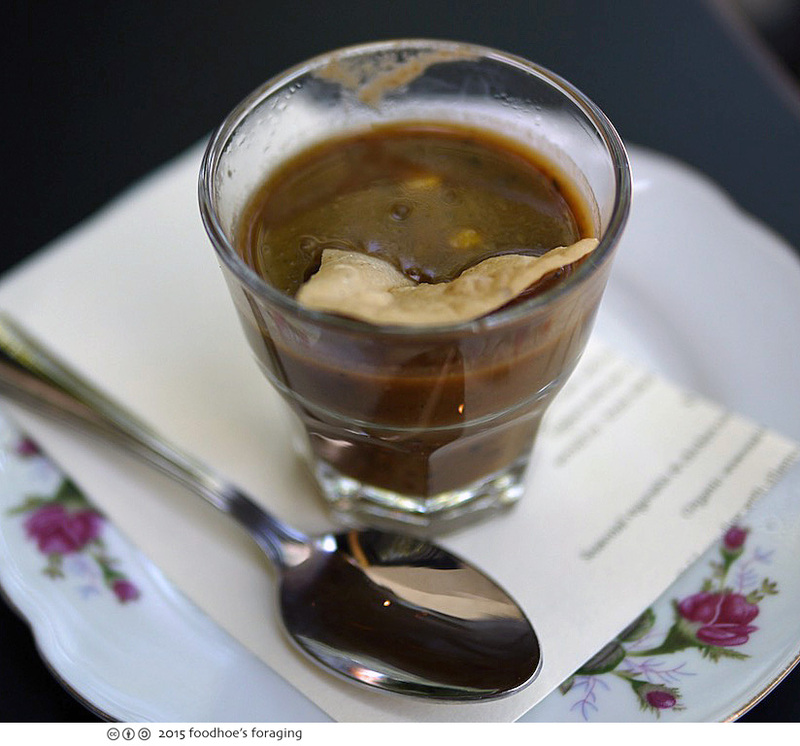 We eat with our eyes – and if this is what you serve to customers, then they and I deserve better – much better. As I write this I still have a lingering taste of what can be described as a “fishy flour” taste. I was offered by the wait staff to make another meal or I could get a salad – however, being on my lunch hour, I could not wait another 45 minutes to eat; nor would I take the chance. I can confidently say, today’s experience was ABSOLUTELY, WITHOUT A DOUBT THE WORST FOOD and SERVICE I have ever experienced. To make matters worse, I am a diabetic, though you had no way of knowing that; however, after such a terrible and awful experience, I will not be returning nor will I advise anyone I know to ever patronize your establishment. It was embarrassing, insulting and made a mockery of a potential new customer. Hi Phyllis, sorry to hear you had such a terrible meal. I hope you posted this review up on Yelp or somewhere that the restaurant is likely to read as I am not affiliated with them.